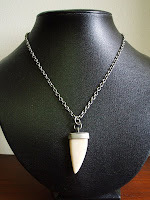 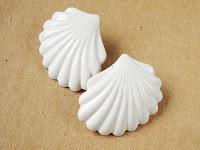 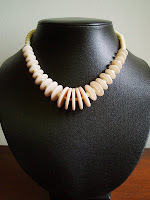 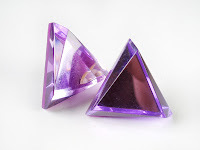 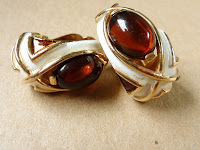 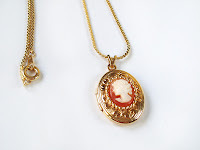 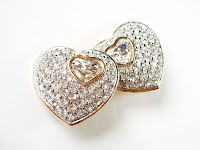 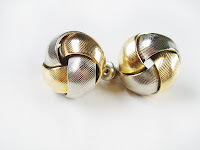 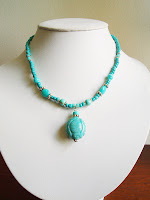 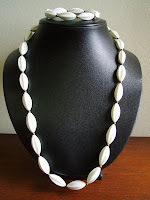 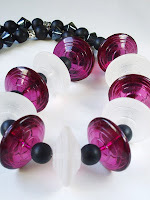 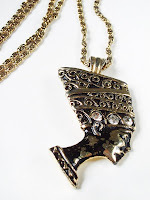 LEMON KITSCHARMS - Vintage & Retro Jewellery: MARCH 2010 - Clearance sale now on! 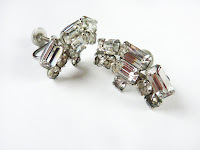 MARCH 2010 - Clearance sale now on! 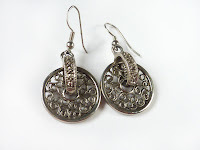 27 FEB: Earrings uploaded on 2 new pages! 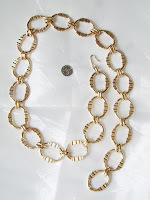 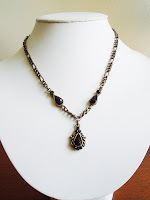 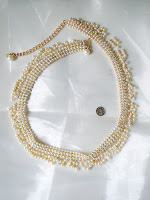 23 FEB: More necklaces and 2 vintage belts! 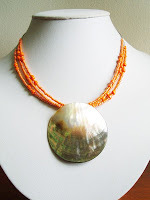 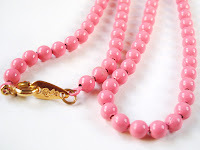 19 FEB: Bunch of beaded necklaces from the 70s & 80s, check them out! 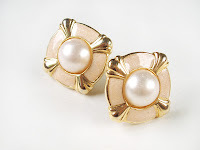 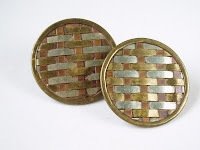 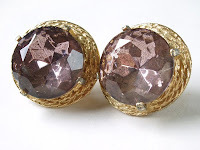 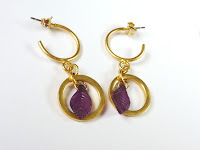 16 FEB: Vintage & Retro Earrings 10 released! 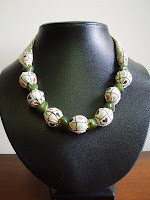 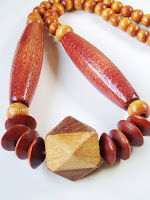 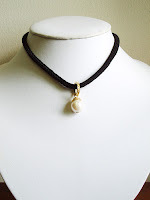 My next update will be a bunch of retro beaded necklaces, including wooden ones that are very hot right now!